A lot has been said about the Traditional Irish Soda Bread its ingredients, baking tips, shape and how it was originated; however, there is not a rule for how you enjoy it. 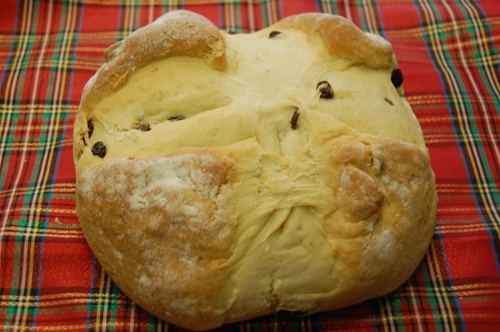 Irish Soda bread ingredients are white flour, baking soda, buttermilk, and salt. It was in early 1800 when Irish started baking the first Soda bread, later new generations would have added other ingredients as sugar and butter for a richer flavor. Nowadays is common to use whole wheat flour and add raisins or dried fruit to its recipe to get a Soda bread variation suitable for a larger audience. Toasted soda bread at breakfast is delicious, and always great as a side for your favorite Irish meal.